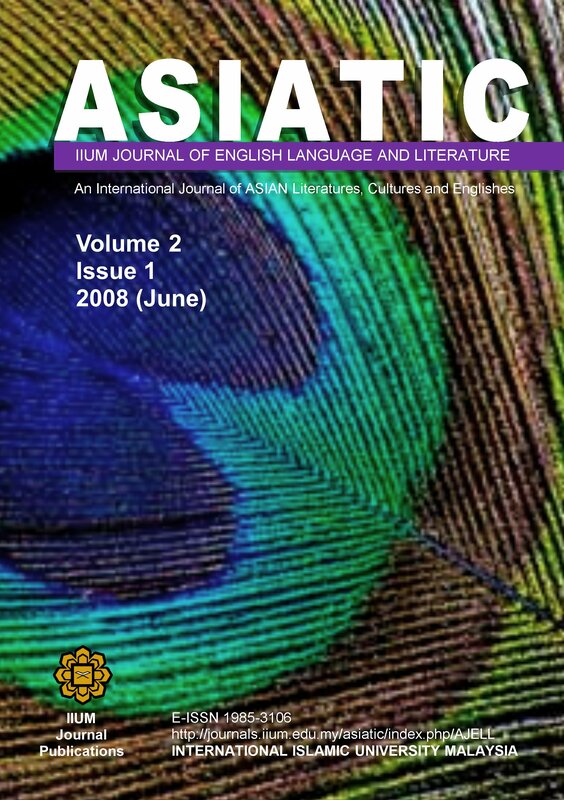 This paper explores the strategies and dynamics of Asian representation of the self and the colonial other in Travels of Mirza Abu Taleb Khan (1810). I argue that while the process of autoethnography in an early period of colonisation anticipates the subsequent oscillation between submission and resistance, such representations are made complex by the positionality of the author within his milieu. Taleb’s text is marked by the ambiguity of his response to colonialism, engaging in a simultaneous admiration and critique of western practices, a critique that is made possible by his identity as the “Persian Prince.” Yet in its history of print, circulation and reception it becomes a tool in the propagation of colonial power. Dr. Amrit Sen is Reader in English at the Department of English and Other Modern European Languages, Visva-Bharati University, India. His areas of interest include Eighteenth Century Fiction, Travel Literature and Post-Colonial Theory. His Ph.D. dissertation, “The Narcissistic Mode: Metafiction in Moll Flanders, Tom Jones and Tristram Shandy,” was awarded the Outstanding Thesis Award by the Government of India in 2006, and later published by Worldview Publications, New Delhi. He is presently preparing an annotated edition of Richard Brinsley Sheridan’s play The Rivals for Longman India.